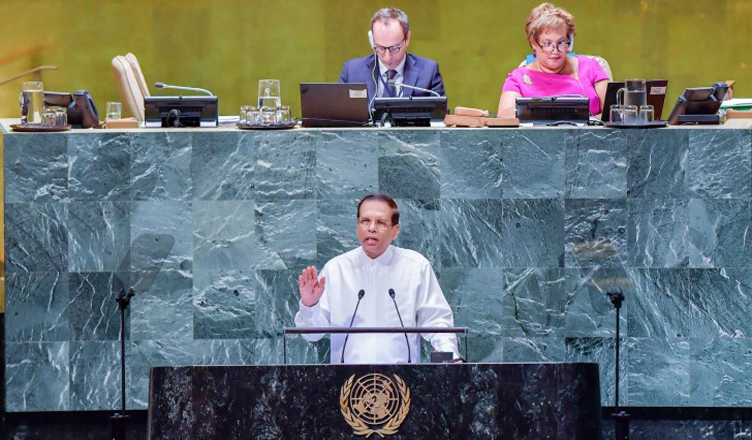 (COLOMBO, LANKAPUVATH) –Sri Lanka’s President Maithripala Sirisena called upon the international community to look at his country with a fresh perspective and allow the nation to solve its problems on its own. Addressing the 73rd Session of the United nations General Assembly in New York on Tuesday, the President asked the international community to consider the tremendous progress made by the government towards reconciliation, restoration of democratic freedoms, human rights and the rule of law and extend the fullest support to build a progressive, democratic, free and equal society. President Sirisena said Sri Lanka is taking action to consolidate peace and forge ahead to develop the economy, and such a nation deserves the support and understanding of the international community. “I urge the international community to allow Sri Lankan people to solve their problems on their own,” he said. “As an independent country we do not want any foreign power to exert influence on us. 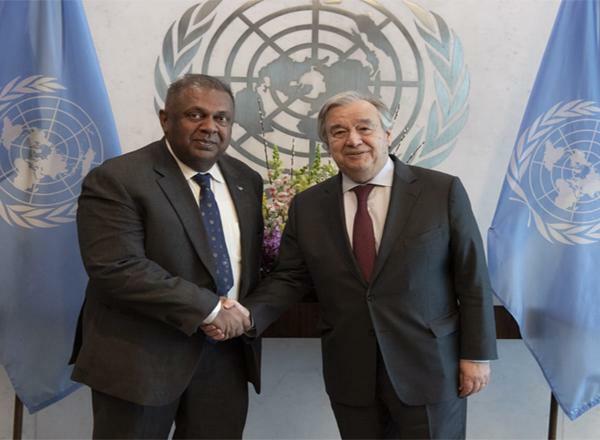 We want to appeal to the international community to give us the room to resolve the problems that we are facing so that the right of the Sri Lankan people to find solutions to their problems is respected,” he said. Quoting from the Buddha’s preaching in the Sallasutta of Samyuktha Nikaye in Thripitaka, he said if a man is pierced with a dart, he will suffer physical pain. When he worries about it, he suffers more pain. Hence, there are two kinds of pains suffered by the man. “When it comes to Sri Lanka, it is the people who suffered pain due to war and they continue to feel pain when they think about it. Therefore, I take this opportunity to call upon your support and cooperation,” he said. The President categorically stated that the government is committed to work tirelessly to achieving reconciliation by fostering understanding among all ethnic and linguistic groups, while eliminating mutual suspicion and hatred in order to create a society where all can live freely and harmoniously. 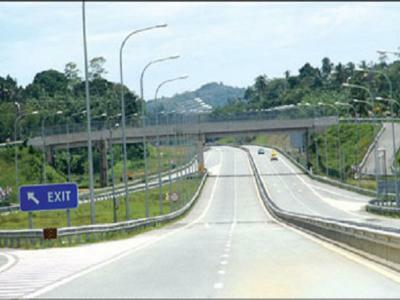 “Further, we are dedicated to ensure that the country will accomplish economic prosperity. Specially, my government is committed to the creating a fair and just society by strengthening the rule of law,” he said. He said that during the last three and a half years, the government has taken several important steps that are necessary to consolidate democracy, freedom, good governance, media freedom and independence of the judiciary. “Through such transformative steps, we have laid the foundation necessary to forge national reconciliation, communal harmony and ensure non-recurrence of conflict in our country,” he said. President Sirisena pointed out that the most ruthless terrorists were defeated by the armed forces and the nation honor the valiant soldiers who made many sacrifices to bring peace to the country and safeguarded then unity and sovereignty of the nation with utmost commitment. The President emphasized that the vision of the government is to ensure sustained economic development through the increase of domestic agriculture and industry under an environment friendly policies and programs. He emphasized the imperative need to adhere to the Paris Protocol on Climate Change for the sake of the future of the human beings as well as flora and fauna. President Sirisena emphasized the need to eradicate poverty. At present, the whole world is engaged in an attempt to free itself from poverty and he said the United Nations must play a bigger role in the endeavor. President Sirisena called on the world leaders to take a collective action for eradication of narcotic drugs and illegal pharmaceuticals. 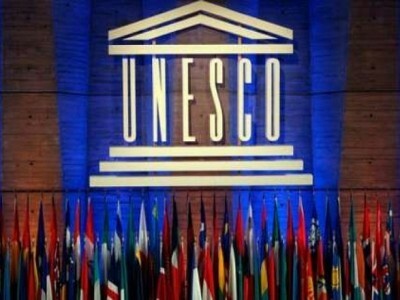 He said he wanted to draw the attention of the respected General Assembly of the United Nations to the problem of drugs that poses a serious threat to human society and asked the world body to play a bigger role in eliminating illegal drugs. Ministers Tilak Marapana, Patali Champika Ranawaka, Rajitha Senaratne and Mano Ganesan are accompanying the president.